Feel the balance. Feel the fight. Hit 'em with the next generation of the legendary Abu Garcia® Veritas. Detect the nibblers. Fight the fighters. And keep reeling 'em in—even the harshest winter weather. 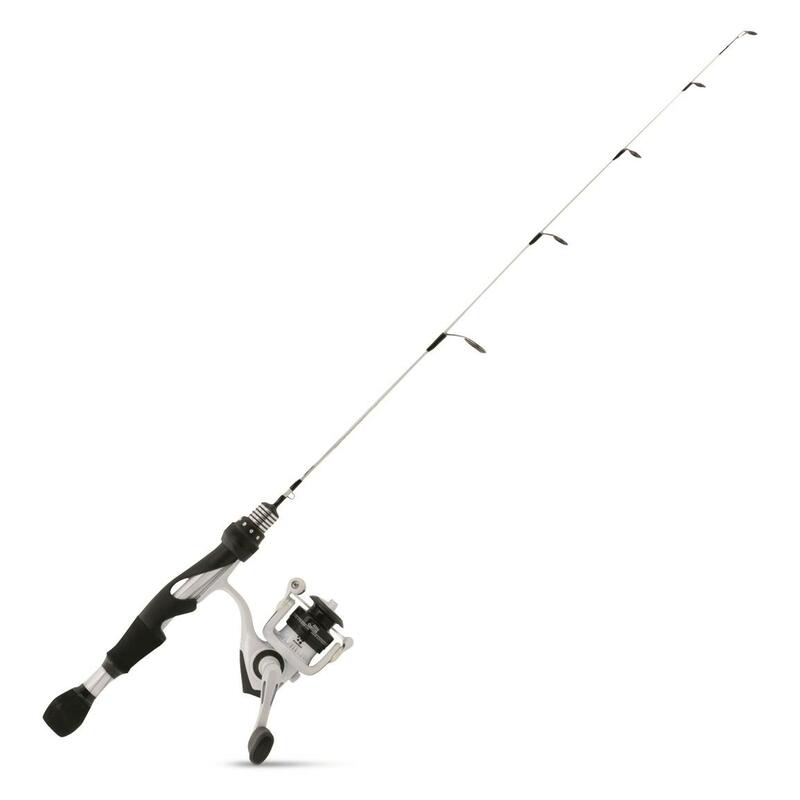 Abu Garcia Veritas 3.0 Ice Fishing Spinning Combo is rated 4.7 out of 5 by 3. Rated 4 out of 5 by Dano J from Great rod and reel combo for price I had purchased the same model a few years ago and liked it so much I thought I would buy a couple more. The new ones are little bigger than the ones I purchased a few years ago...not sure why they changed the size. I like the smaller ones better but still a good combo for the price. Rated 5 out of 5 by Jenay from Can’t wait for fishing season to come, I am going to catch my limit! Fast with this awesome set up. Rated 5 out of 5 by FishOn5208 from Great combo at this price point!!! I love this combo and just bought myself another one in the 29 inch length to go along with my shorter one.